Metro Quiltworks designer Diane Dixon is participating in the Cotton Spice magazine’s Block-of-the-Month Designer’s Challenge # 2, Meadowsweet. 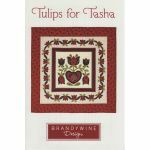 Her designed block is a detail from her current pattern Simple Floral Elegance. It will be revealed on Nov 15th! Visit the Cotton Spice website for more details. Also from Metro Quiltworks their new pattern is Just in time for Christmas! Their “Christmas Party Poinsettia” is a table runner that combines an updated color palette with the no fuss fun of fusible appliqué! Appliqué shapes are layered to create gorgeous poinsettias to set off the perfect look for your Holiday table. You can shop for all of Metro Quiltworks patterns here! The featured tea cozy (above) is part of pattern #DSY115 – “Placemats & Company” (below) which you can purchase here . 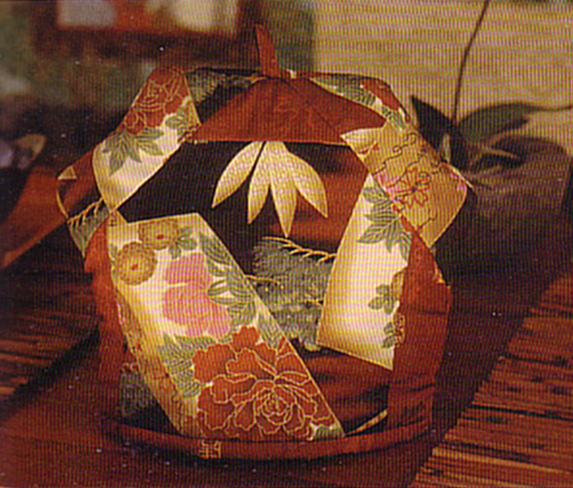 You can see all of Ursula’s patterns on her website at http://www.designstoshare.com/. As Fall Quilt Market 2006 approaches, designers are busy finishing up on the new patterns and items to be show this last week of October in Houston, TX. 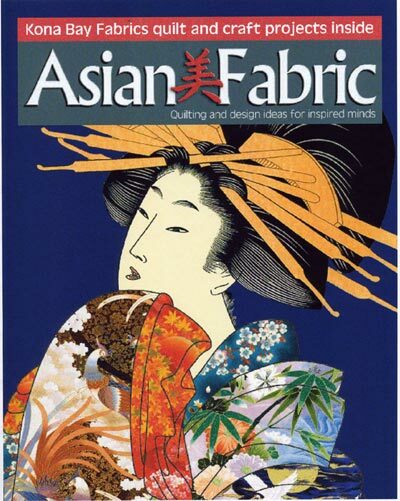 Looking forward to this event, quilt pattern designers promote their newest in magazines. As a sneak peek, the ads that QuiltersWarehouse has taken out in industry trade journals in advance of Quilt Market include this ad (pdf) which will be part of the next issue of American Quilt Retailer and this ad (pdf) that can be found in the FabShop News. Your local quilt shop might subscribe to these magazines. Although some of these products can be found in the Warehouse Shops catalog already, many will not be available until the end of October.